Resurrection Radio specialises in turntable repairs and restoration. As well as the restoration and repair of vintage valve radios , radiograms and wind up gramophones. We have been serving Melbourne for the past 32 years. With our experienced fully qualified staff and an abundance of spare parts. We are sure to be able to rebuild your valve radio , radiogram or Turntable with a minimum of fuss. Due to the rapid increase of interest in Vinyl records we find that we are rebuilding turntables and radiograms. Particularly models from the 1950’s and 60’s, at an alarming rate. 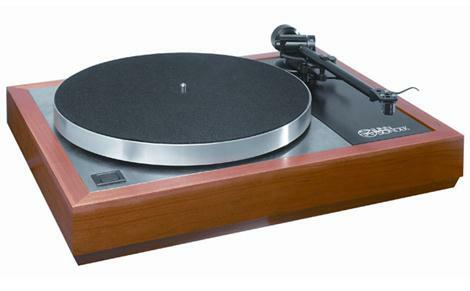 Most of the modern , 1970’s and 80’s vintage turntables only need a new belt and cartridge. This makes them a cost effective repair for around the $50 mark and sometimes much less. For the older appliances from the 1950’s and 60’s particularly the radiograms we find nearly all the components will need to be replaced. This is primarily due to the chemical decay of the electronic parts used. Most obvious is all the rubber pieces used in the record players, these are perished or like a sticky mush. Making your prized turntable not able to play your favorite records. We take pride in all our work and give all of our work a two year warranty period as we like to never see them again. All of our staff are enthusiasts in turntables and gramophones, so we are extremely knowledgeable and passionate about what we do. Once they have been rebuilt they should have another happy 60 year working life. Turntable repairs is what we are known for and we are sure to be able to help you with your system and see it returned to pristine condition. We look forward to all enquiries and hope this information helps you make the right decision.